I don't know why, but I often revert to the nautical look! 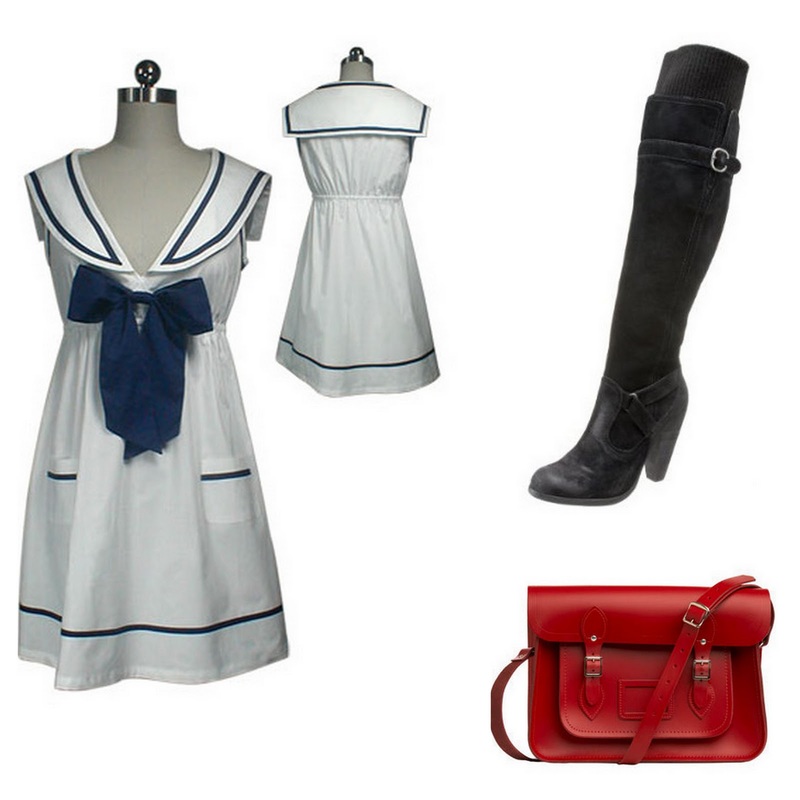 I like sailor collars, stripes, and anchors, and I even enjoy mixing red, white, and blue together. I've only worn this dress once before--I had trouble thinking of different ways to wear it! I threw on a boyfriend cardigan and leggings, which is always an easy way to change up a dress. 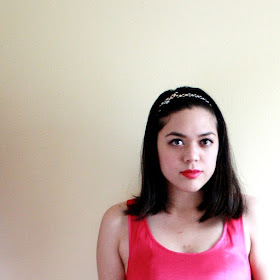 Also, I decided to add a little collage feature to my outfit posts! From now on, I'll be linking to the items that I wear (or similar items) in case you're feeling inspired or just want to know where to find them. I hope this helps you in your fashion styling adventures.